Photo: Something a bit different. Stylish, arty and minimalist Sinkeh edges the heritage zone both physically and metaphorically. Located away from the thrum in quiet Lebuh Melayu, it’s nevertheless an easy walk to all the main tourist sites. Designed by Malaysian architect Lillian Tay, this is no ordinary 19th century shophouse restoration and remains somewhat elusive in the streetscape—we walked past several times. The facade appears much like its unrenovated neighbours, until you notice the slabbed raw cement wall and somewhat discreet signage cut from rusting metal. Sinkeh means “newcomer” in Hokkien dialect, a historical reference to one of the most hardworking intakes of Chinese immigrants to Penang, but is perhaps also an allusion to the owner’s vision of entwining heritage, modern architecture and the arts community. Space and light abound in this contemporary take on history: glass, metal and brushed concrete mix with a traditional layout, peeling louvred shutters, granite flagstones and sleek timbered floors. Huge modern canvases are juxtaposed with a traditional Chinese carved altar. The new is never far from the old. Up the concrete stairs, wooden and metal gangways link sections of the building and here on the first and second floors you’ll find the nine guest rooms, six doubles and three singles. Cool, minimalist visions in concrete and glass, some facing the patina of history marked on the original walls, and others with a leafy or city aspect. Airy, flooded with natural light and immaculately clean, the air-con interiors are graced with luxurious bedding with quality mattresses and gorgeous plush quilts in crisp white. The decor is spare but thoughtful with unobtrusive storage, coat hooks, built-in desks, bedside lamps, a mirror, a fine balance struck between comfort and lack of clutter. Ensuite bathrooms offer solar-heated shower but are not for the modest, although in the double rooms frosted glass offers a modicum of privacy. Added boons are a beautiful reading room on the first floor, the slatted light from the trio of louvred shutters falling across your latest page in perfect Somerset Maugham fashion; and on the second floor a tastefully decorated large kitchen/lounge with fridge, microwave, toaster, tea- and coffee-making facilities and empty water bottles that can be filled and brought back to your room. The walls are a showcase for contemporary artworks and the attention to design, detail and lighting are paramount and so it comes as no surprise that the owner is a theatre director. Indeed, the ground floor boasts a large studio, the venue for film screenings, plays, performances and book readings, which is also available for hire by local artists for rehearsals. Of every ringgit spent by guests, a fifth is ploughed back into programming and production, so by staying here you are also supporting the ever-growing local Penang art scene, and with a constant round of performances happening on site, you might have to look no further than Sinkeh for evening entertainment. The room rate includes a simple breakfast of a choice local favourites: Yin’s sourdough bread and homemade jam, Chinese pastries or nasi lemak on any given morning. Sinkeh is a popular choice in Penang, and with only nine rooms it’s wise to book ahead. Be aware that children under twelve are not permitted, and a dog lives in the house. If they are full you may consider nearby Sekeping or Fhoya-fhoya who both offer contemporary takes on heritage architecture. But if you miss out on a room, be sure to catch a performance in the studio. If you enjoyed this article and would like to support independent travel writing on Southeast Asia, please subscribe to Travelfish—it’s just A$35 per year (less than A$1 per week)! Last updated on 8th October, 2017. A selection of some of our favourite sights and activities around Penang. How long should you spend on Penang? Sent every Monday, our newsletter is full of travel advice, news & special deals. Read past issues. 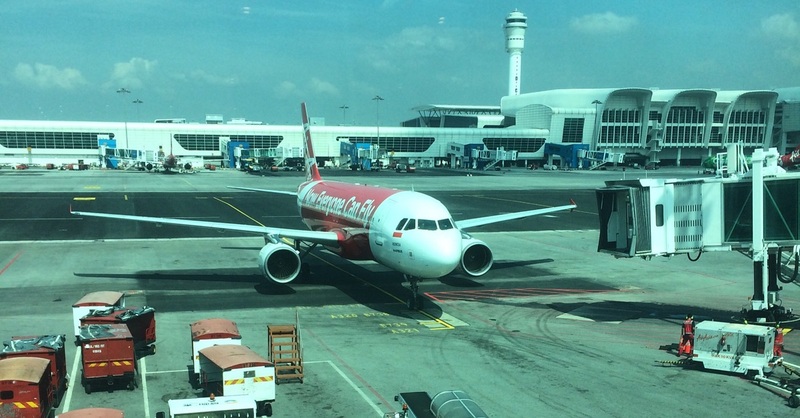 Where are you planning on heading to after Penang? Here are some spots commonly visited from here, or click here to see a full destination list for Malaysia.  Travelfish.org always pays its way. No exceptions. 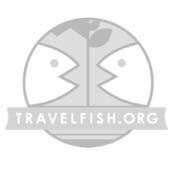 * Links marked with * may earn Travelfish.org a commission from any sale made.